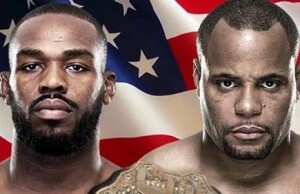 UFC champion Jon Jones tested positive for traces of cocaine prior to his eighth title defense last weekend in Las Vegas. 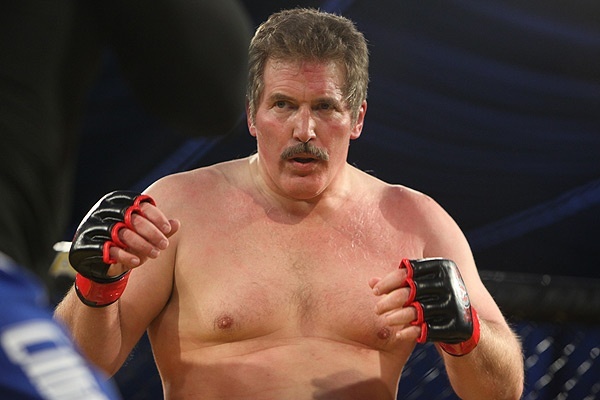 Former WWE superstar Phil Brooks has signed with the UFC and will make his debut in 2015. 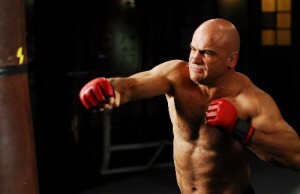 Former UFC Heavyweight Champion and 3x King of Pancrase Champion Bas Rutten stopped by Under the Mat Radio. 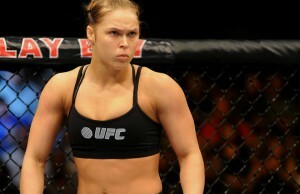 A bout between Ronda Rousey and Cat Zingano on New Year's Eve weekend has long been rumored. It's now no longer just a rumor. 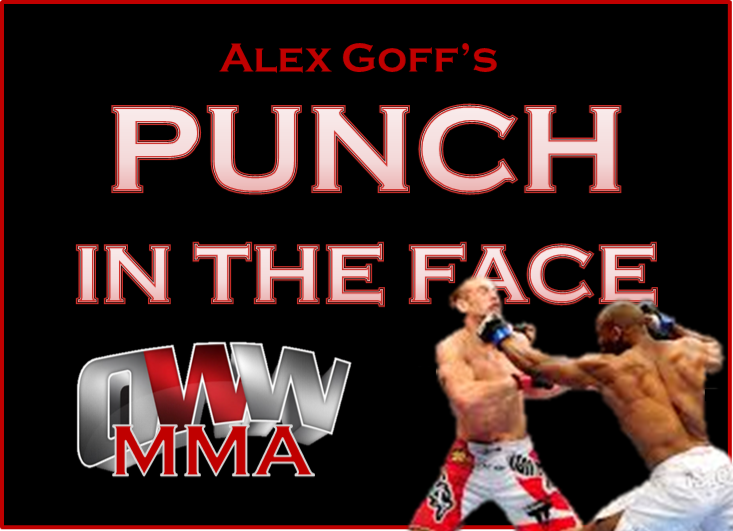 Alex Goff and Todd Martin cover all of the recent MMA action, plus they talk about the Shield, the Divas, Brock Lesnar, and more. 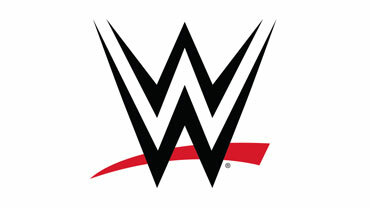 Former UFC champion and current WWE champion, Brock Lesnar, didn’t get to leave the sport of MMA in the same manner that he came in. 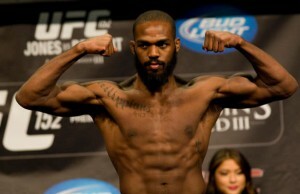 Does Jon Jones get the respect he deserves? 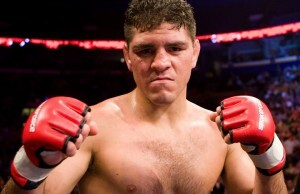 Alex is joined by Garrett Gonzalez of FightGameBlog.com to discuss UFC, Jon Jones, Brock Lesnar, SummerSlam and more. UFC star Ronda Rousey joining the Shield? Many wonder if Ronda Rousey would have interest in joining the WWE when her UFC contract ends. BRUTAL features fight sequences created by two of Hollywood's top stunt performers, Colin Follenweider and Chris Torres. 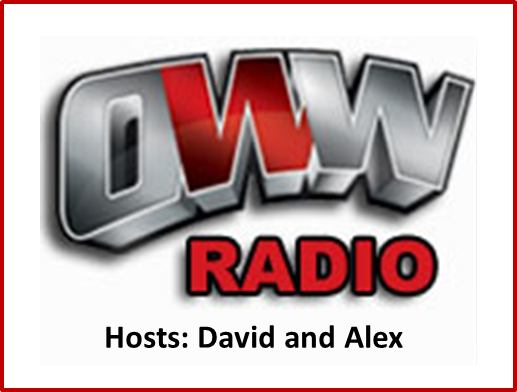 Alex welcomes Big D to OWW Radio to talk about WWE's stock prices, the Network, WCW's demise, Goldberg's run as champion, UFC, and much more.